Providing full service regulatory compliance assistance for environmental, health and safety management. Conducting business in eleven states throughout the Great Plains, Southeastern and Midwestern regions of the United States. We’re here for you. Get in touch by phone or send us a message online. Proven experience evaluating regulations while negotiating with regulatory agencies. 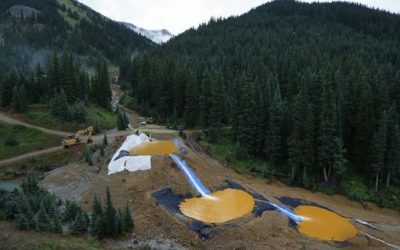 The Animas River spill from the Gold King Mine sparks discussion of waste water treatment needs.